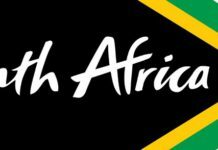 With strong measures introduced in the 2016 Budget to turn the South African economy around, business leaders have committed to work closely with the government to ramp up economic growth, create jobs and strengthen public finances. 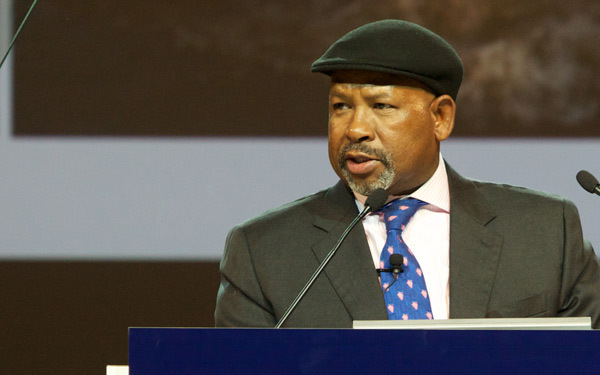 Business Unity South Africa president Jabu Mabuza has announced that the country’s major business groups would contribute senior-level expertise and invest in specific initiatives to avoid a credit rating downgrade for South Africa, accelerate the growth of small and medium enterprises, and increase investment in key economic sectors. Mabuza was speaking on behalf of the dozens of CEOs who have met with Finance Minister Pravin Gordhan and President Jacob Zuma in recent weeks. Stanley Subramoney, chair of the Nepad Business Foundation, is to lead the initiative. 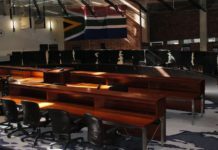 “South Africa is at a critical economic juncture, with slow growth, high unemployment and real risk of a sovereign debt downgrade,” Subramoney said in a statement on Wednesday, before the Budget was tabled. 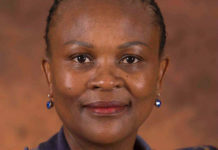 “We remain committed to the National Development Plan, which provides a compelling vision and framework for growth, and urge all social partners to focus on it as the vision guiding implementation” Naidoo said. Business efforts to prevent international ratings agencies from downgrading South Africa to junk status will be led by Mike Brown of Nedbank and Old Mutual’s Ralph Mupita. “Business understands that the government will play its part in avoiding the severe long-term costs to our country and all its people that a downgrade would create,” Brown and Mupita said in the statement. Convened by Adrian Gore of Discovery and Bidvest’s Brian Joffe, this initiative aims to mentor and grow small businesses with big potential. 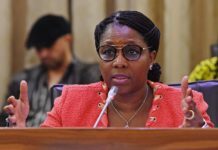 “If South Africa is to create jobs in the numbers we need, while accelerating economic transformation and reducing inequality, we must give our SMEs a major boost – in skills, capital, and access to export markets,” the convenors said. 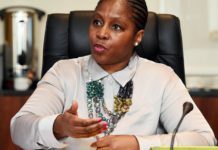 Standard Bank’s Sim Tshabalala and Dan Matjila of the Public Investment Corporation said business would work with the government to identify priority economic sectors and enterprises – “both those made vulnerable during current market turbulence, and those that can unlock new growth”. For each sector selected, business will contribute private sector expertise to help create an urgent, detailed plan to remove barriers to growth, protect existing jobs, and drive inclusive growth as fast as possible. 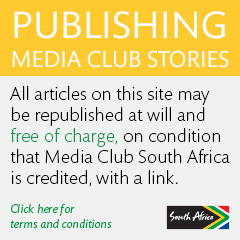 Mabuza said specific details of the three initiatives would be announced soon.